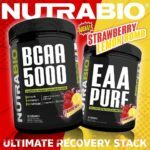 Everyone knew it would eventually happen, and the day has finally come. 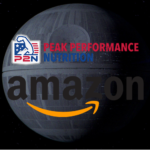 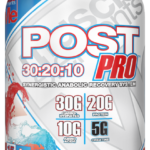 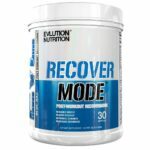 Amazon now has their own sports nutrition supplement brand. 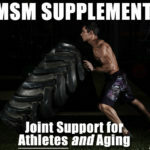 Since launching in 2013, Muscle Elements has been synonymous with top-notch quality supplements, as evidenced by their 3rd-party lab-tested protein powder, T.R.U.T.H., and monster pre workout PreCre (or PreCre XS if you’re into higher caffeine). 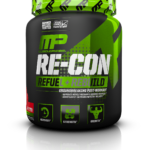 MusclePharm Re-Con: The Return of Recon and MusclePharm! 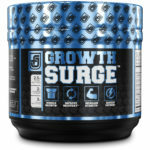 Look who’s staging a comeback — and what better way to do it than with a comeback supplement – a post workout product! 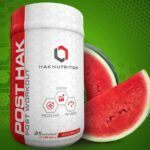 We recently introduced you to HAKNutrition and their clinically dosed pre workout PreHAK — a clinically dosed pre workout that supplies everything you need heading into your workout. 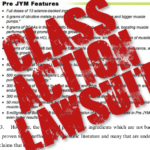 Update: This case was dismissed, but has already been re-filed. 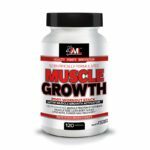 The PDF below shows the new complaint filed on November 26, 2016.